China's foreign ministry says it has summoned the Canadian ambassador to Beijing to lodge a "strong protest" against the arrest of an executive of Chinese tech company Huawei in Vancouver. China's foreign ministry called on Canada to immediately release Huawei Technologies Co. Ltd.'s chief financial officer on Saturday, warning that otherwise it would face consequences. The ministry said in a statement that Vice Foreign Minister Le Yucheng had issued the warning to Canada's ambassador in Beijing, summoning John McCallum to lodge a "strong protest." 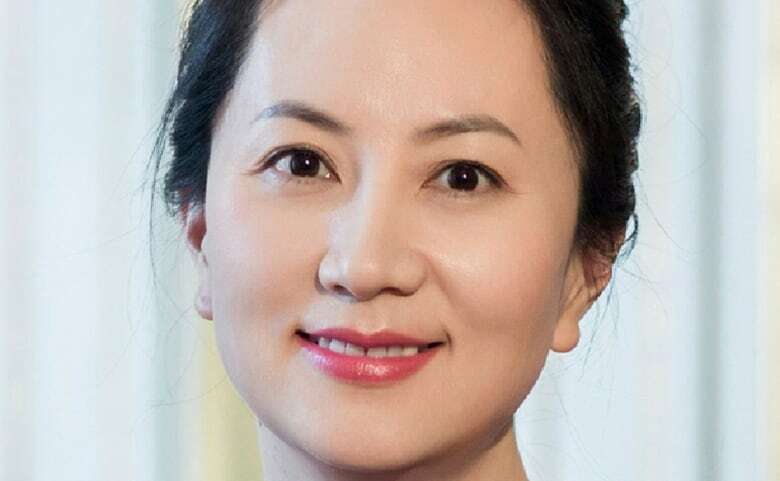 Meng Wanzhou, Huawei's global chief financial officer, was arrested in Vancouver on Dec. 1, detained on a U.S. warrant while en route from Hong Kong to Mexico via Canada. Meng, who is also the daughter of the founder of Huawei, faces extradition to the United States, which alleges that she covered up her company's links to a firm that tried to sell equipment to Iran despite sanctions. Chinese officials have labelled her arrest as "extremely nasty" and are calling for her immediate release. On Friday, Foreign Affairs Minister Chrystia Freeland said the Canadian ambassador had briefed the Chinese foreign ministry on developments and he gave assurances that due process is being followed in Canada and that Meng will have consular access. 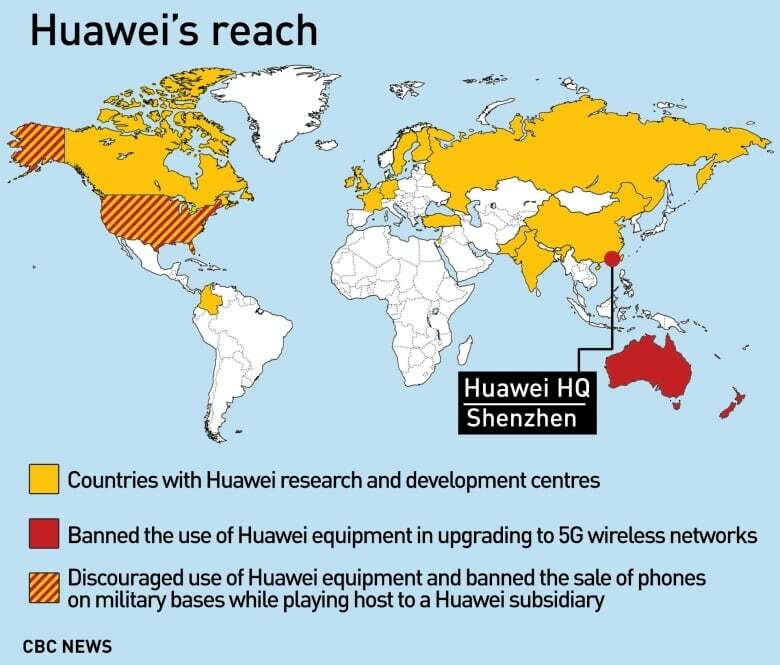 But some Canadian businesses with ties to China may be concerned. "If I was a Canadian executive, I'd get the heck out of China by the fastest route possible," Uclid Inc. President Elmer Kim told a CBC business panel. The long-standing set of extradition arrangements Canada has with the U.S., which have the force of law, is "not something which readily allows political interference," Gordon Houlden, director of the China Institute at the University of Alberta, told CBC News on Saturday. "The prime minister or [cabinet] minister cannot phone the judge to tell them to release the person. So what China's demanding, under our rule of law, under our system, is not a doable thing. That being said, China certainly has the means to inflict pain on the relationship with Canada," Houlden said. With Canada trying to bolster trade with China and reduce its dependency on the U.S. for business, Meng's arrest has "hurt our reputation" with the Chinese who are reading Bejing's state media view of the case, he said. Making inroads into the world's second largest economy will get more difficult in terms of formal state-to-state arrangements, he said. "I'm not suggesting that normal everyday trade with China will cease or be affected immediately in any fashion," Houlden said. "It's just it's going to be harder to obtain remedies to issues and to build a better set of arrangements with trade with China. I suspect the high-level visits may also be impacted, at least in the short- to medium-term." The U.S. government alleges Huawei used a subsidiary, Skycom, to circumvent U.S. sanctions against Iran and accuses Meng of deceiving a financial institution she was dealing with. Her lawyer, David Martin, has called the allegations "preposterous" and says she has always been transparent. 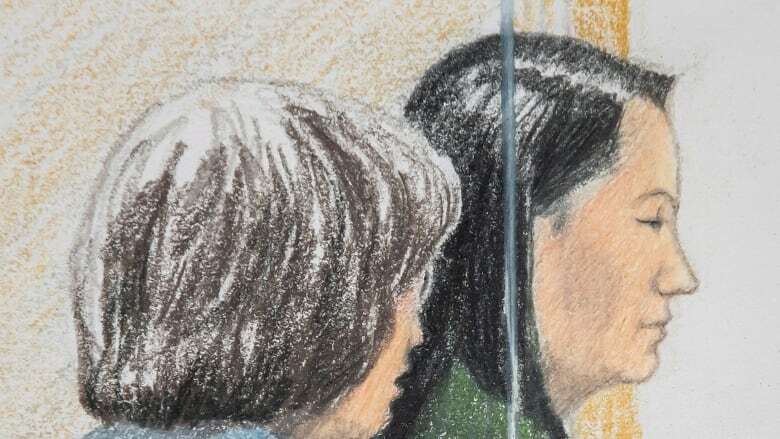 At a bail hearing on Friday in Vancouver, her lawyers argued that Meng poses no flight risk. The hearing will continue on Monday. Meng has two multimillion-dollar homes in Vancouver and at one time was a permanent resident of Canada.